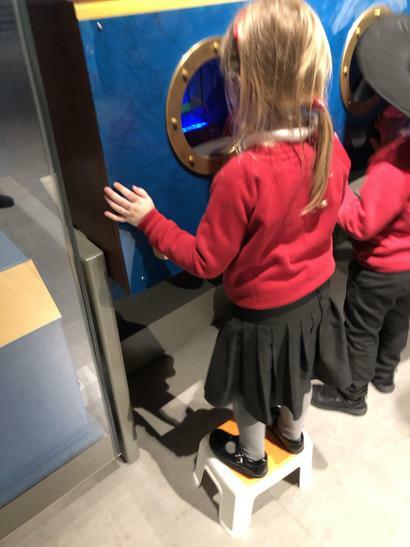 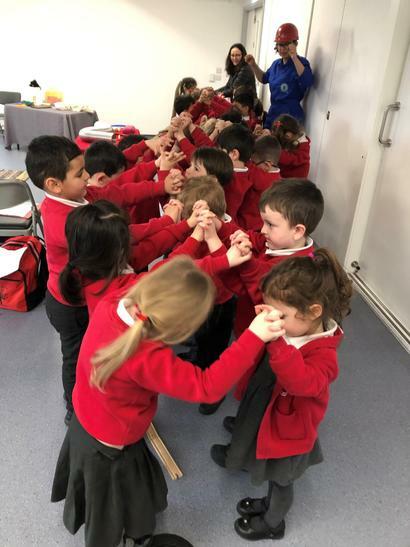 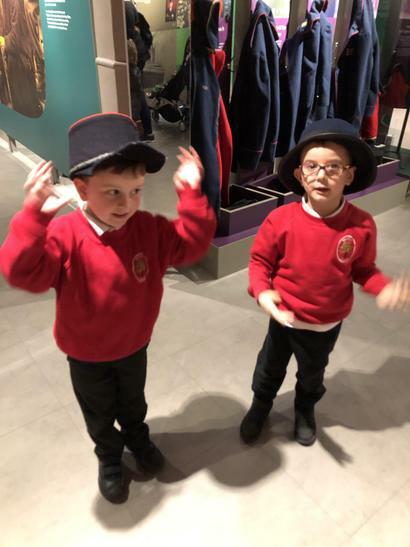 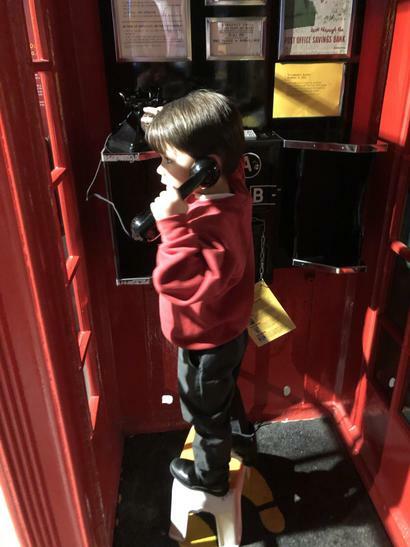 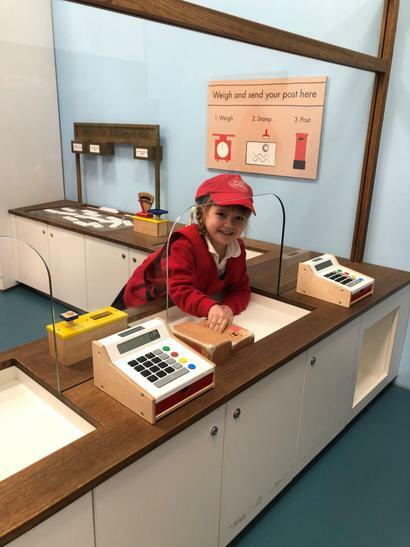 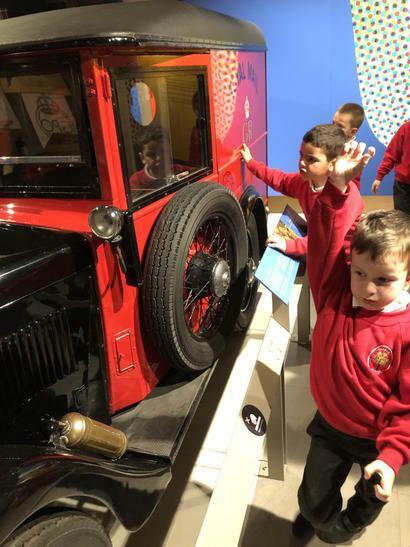 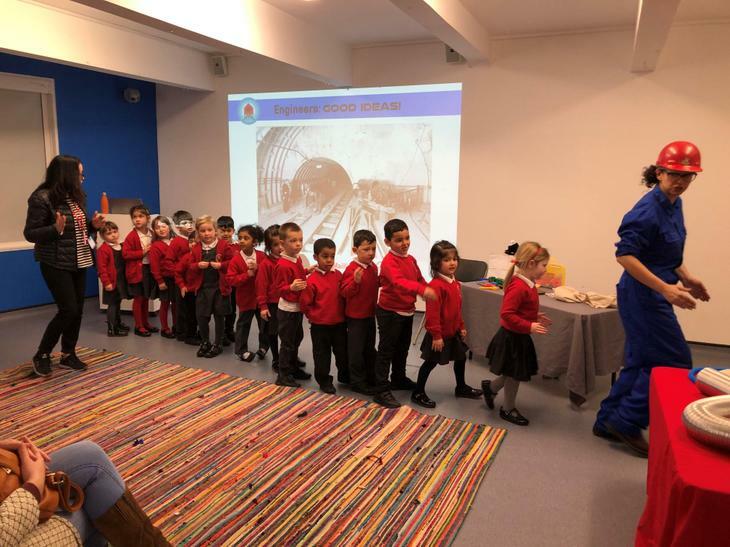 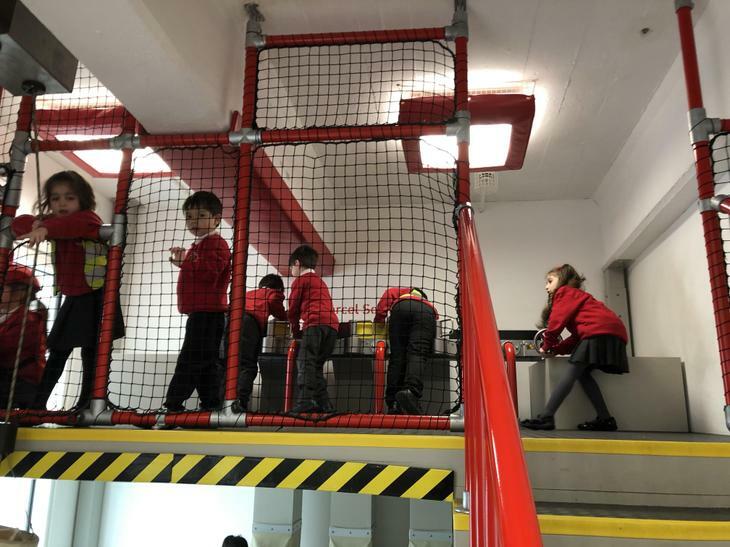 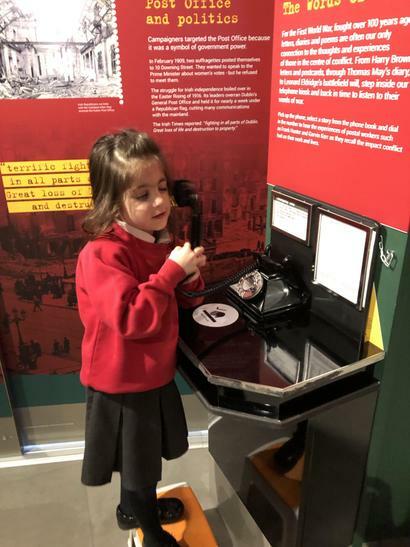 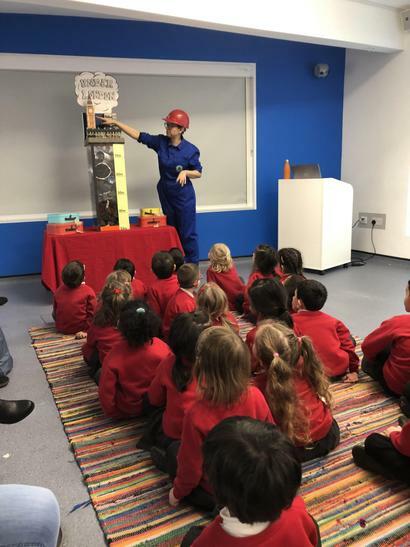 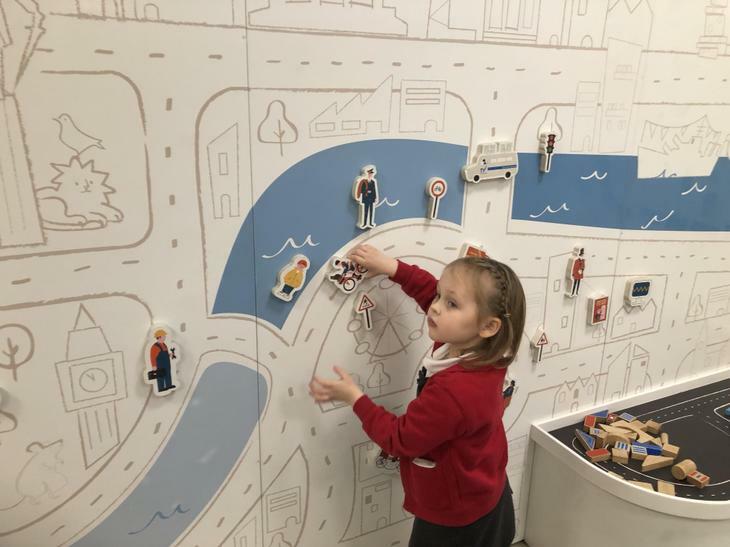 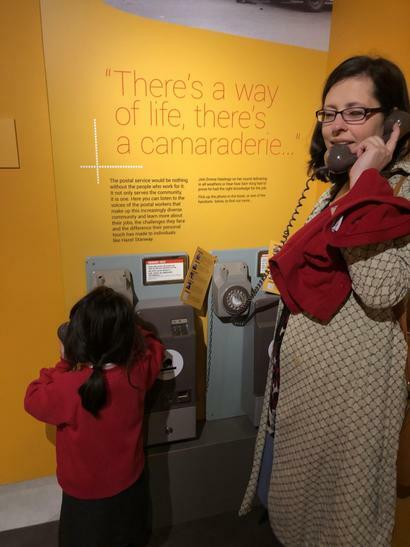 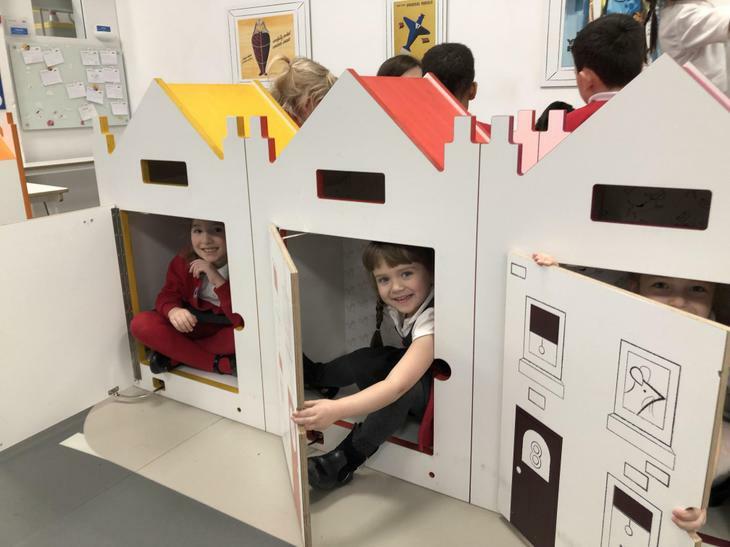 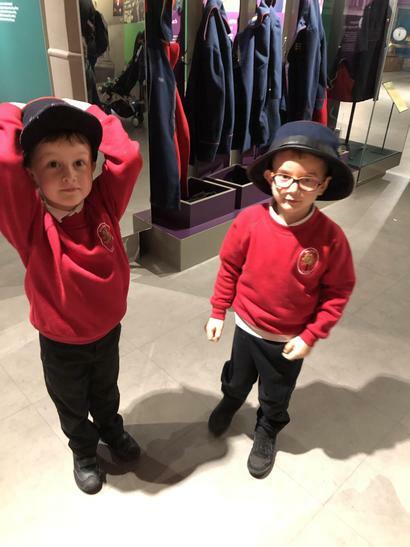 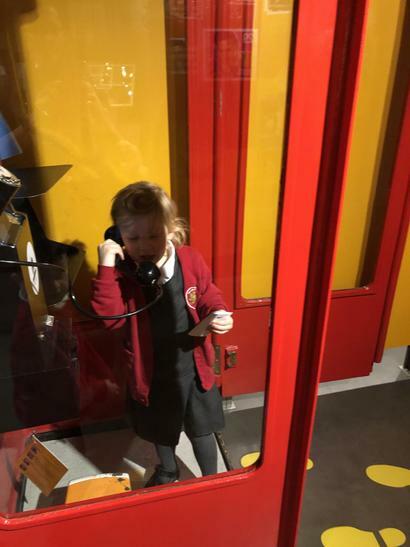 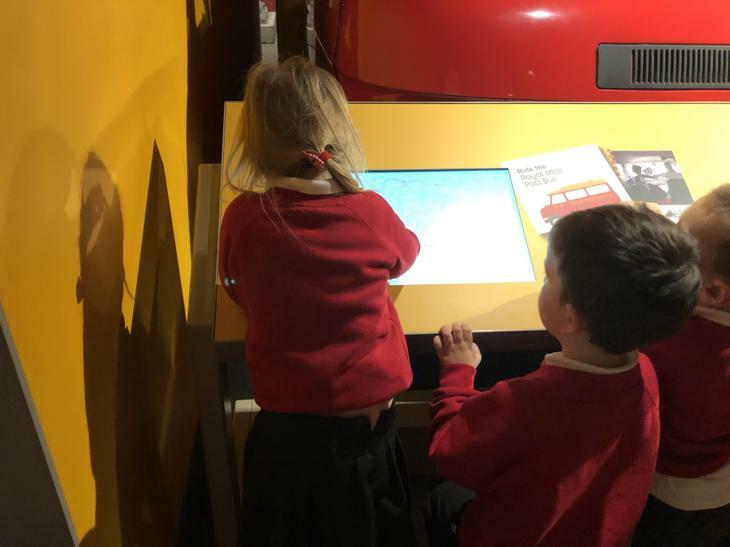 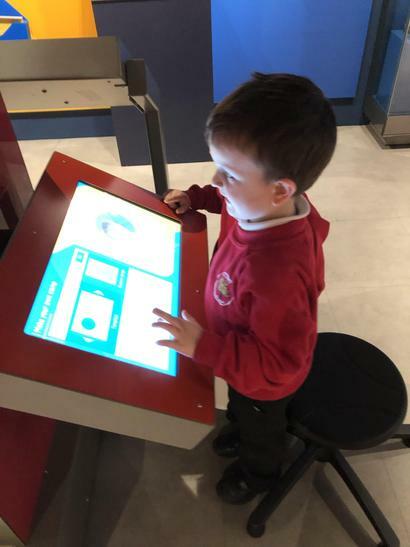 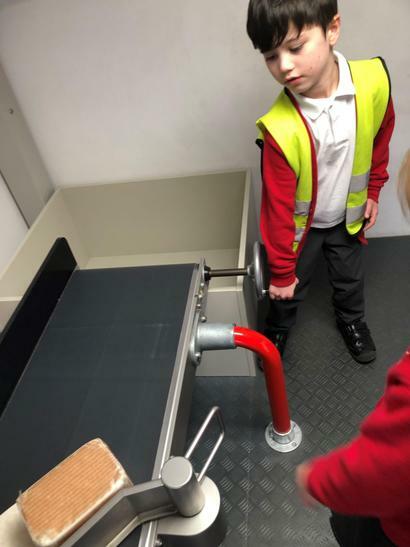 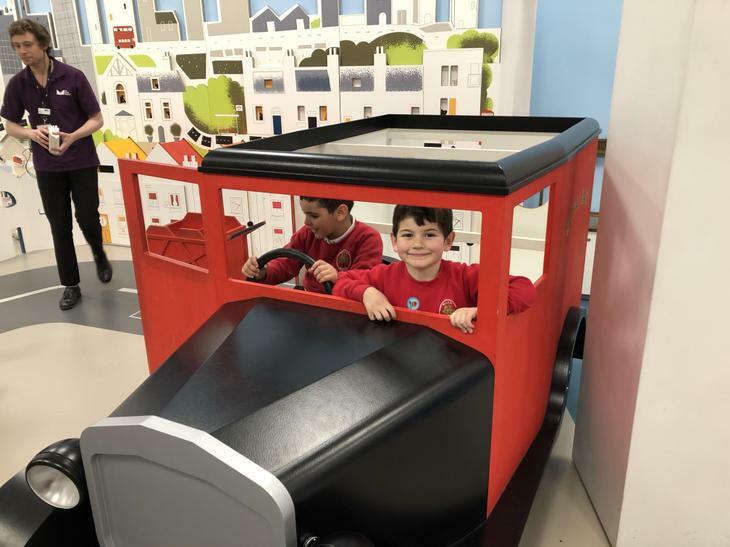 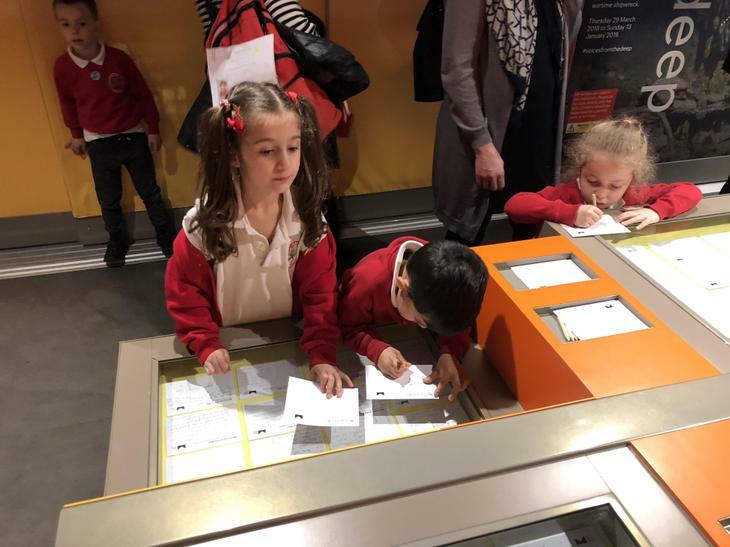 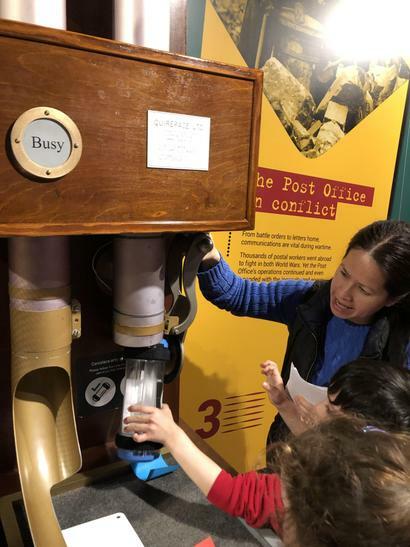 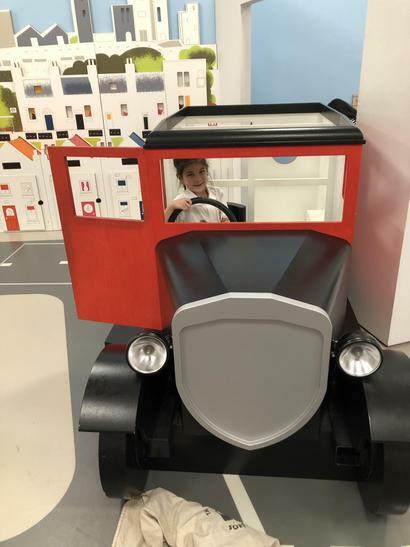 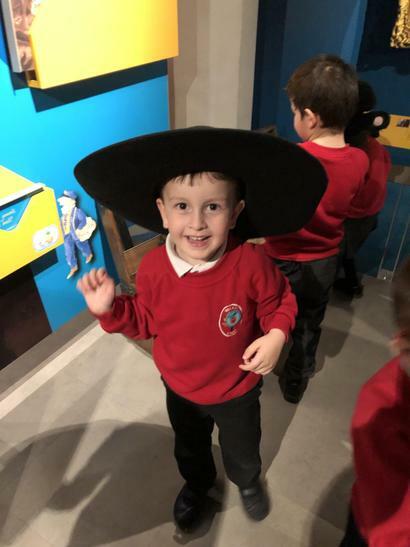 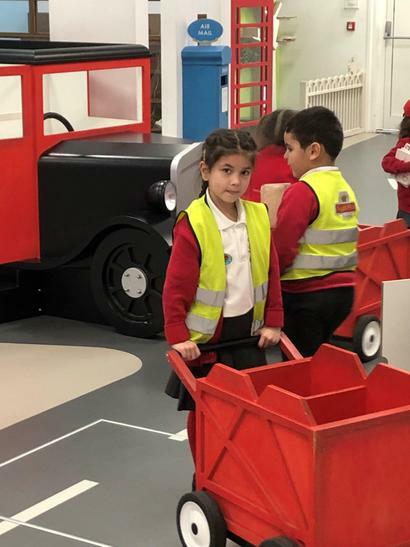 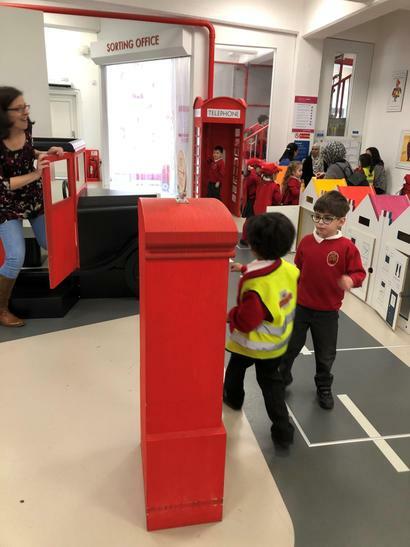 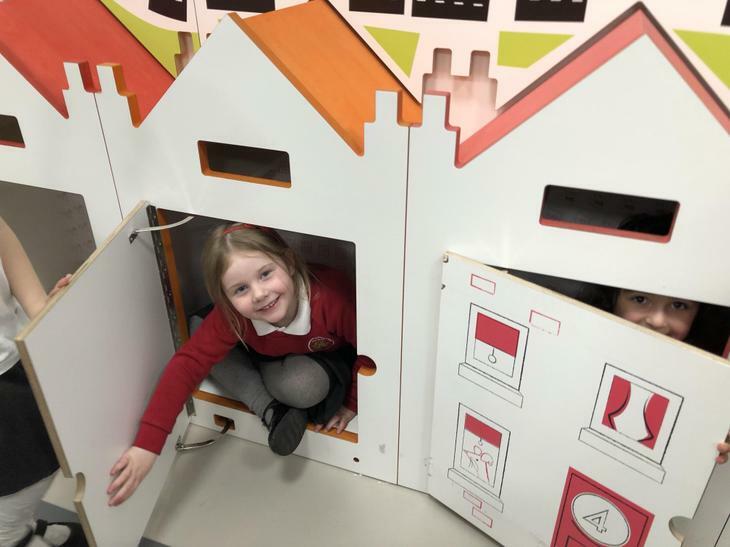 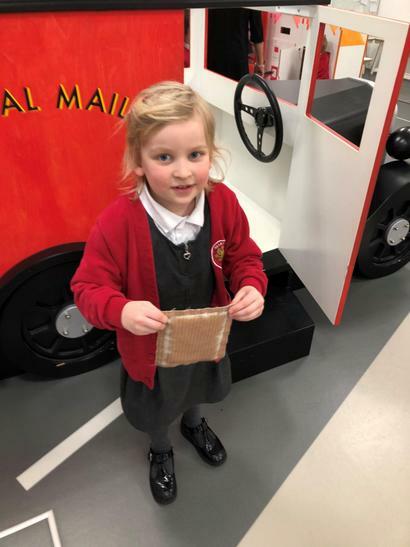 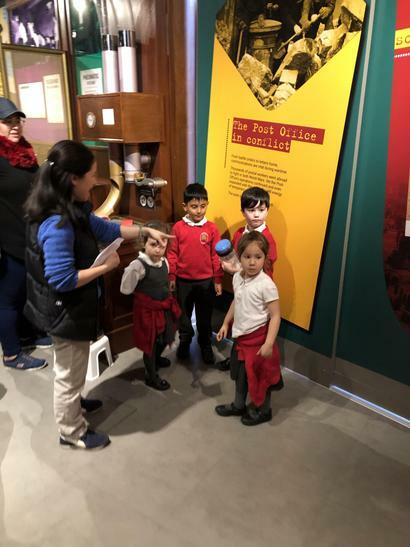 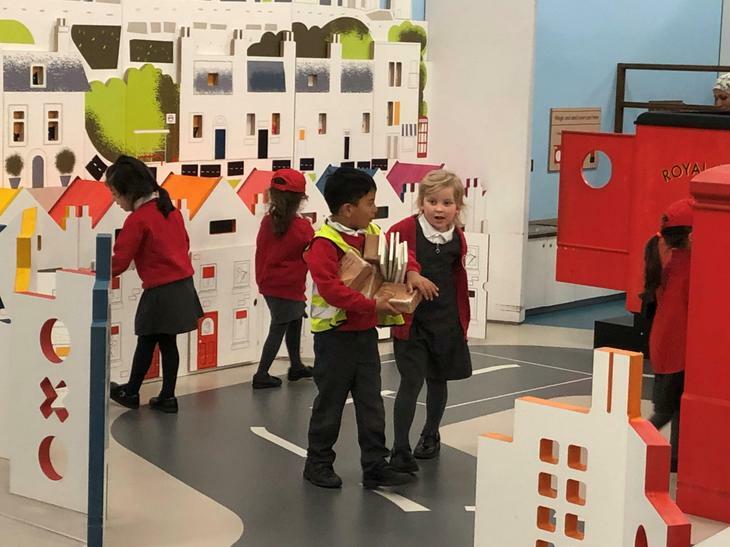 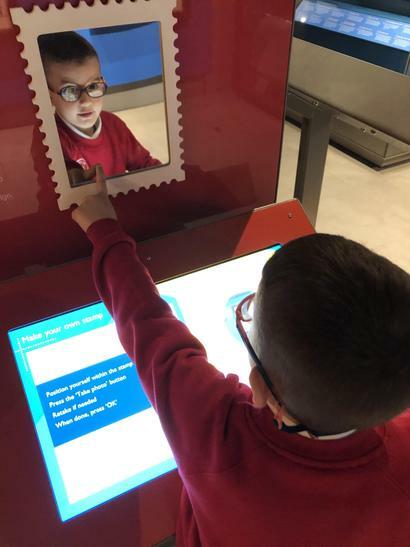 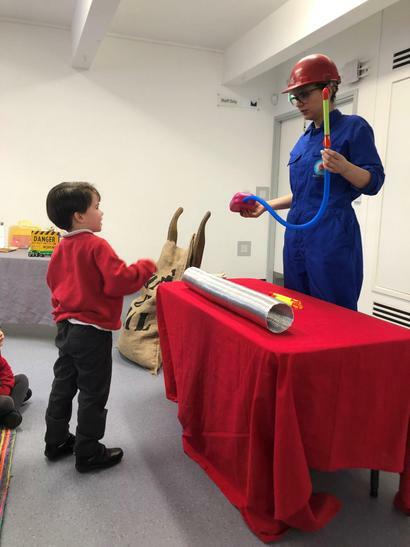 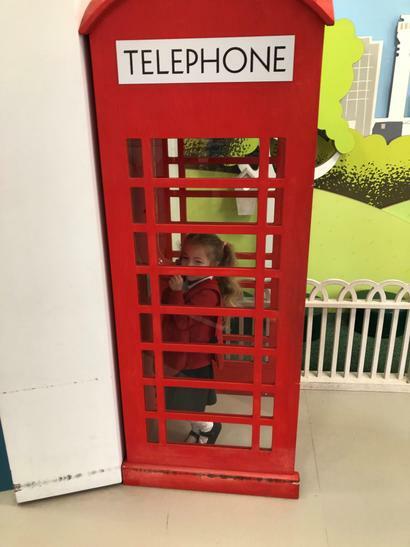 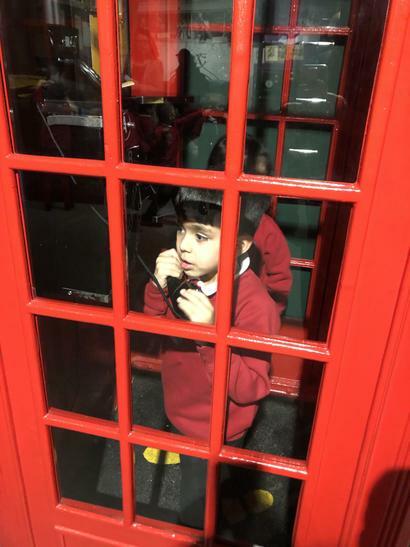 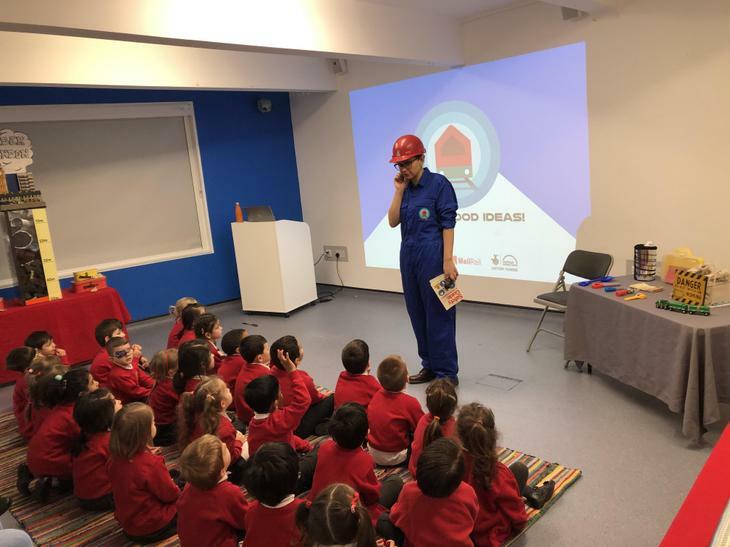 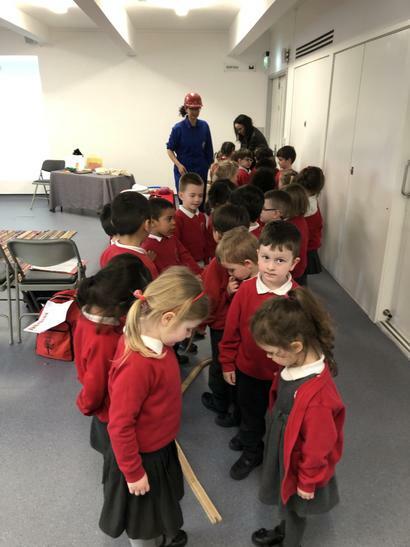 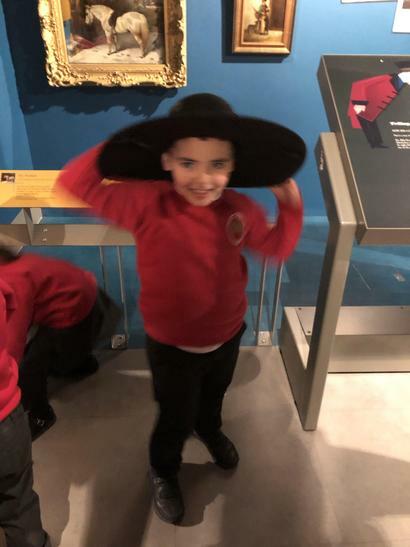 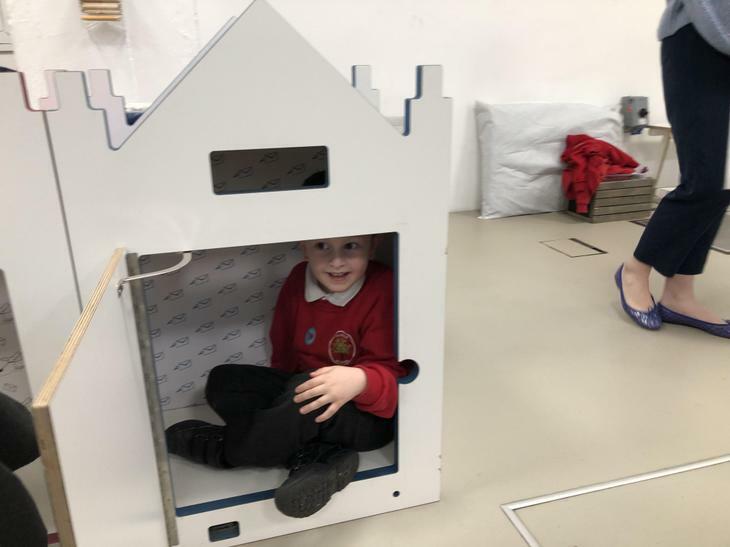 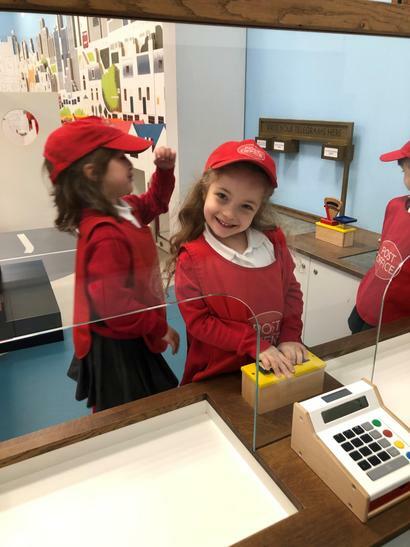 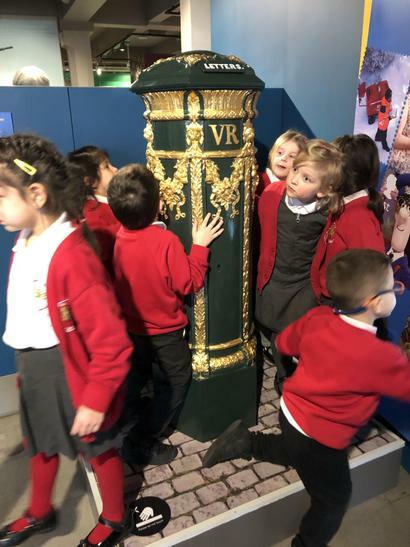 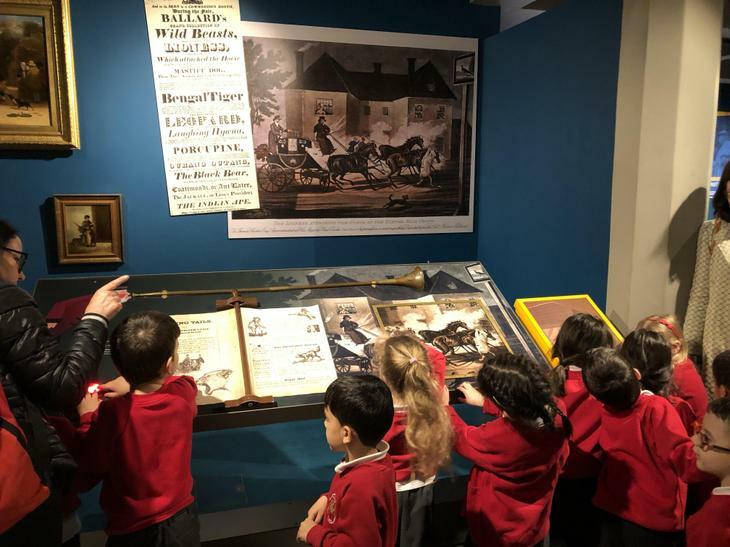 We had a very busy day at The Postal Museum on Thursday 21st March. 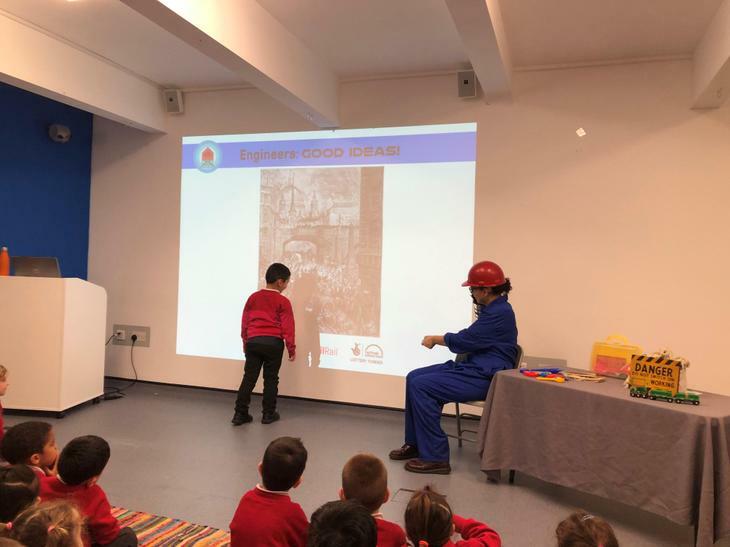 We had an interesting workshop entitled "Engineers, Good Ideas" . 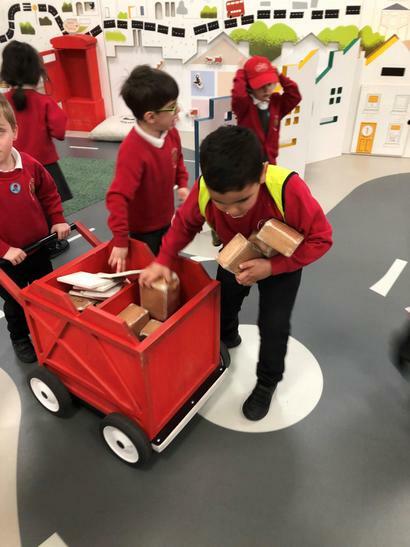 We learnt about the transportation of post through history and the amazing invention of the mail train under London. 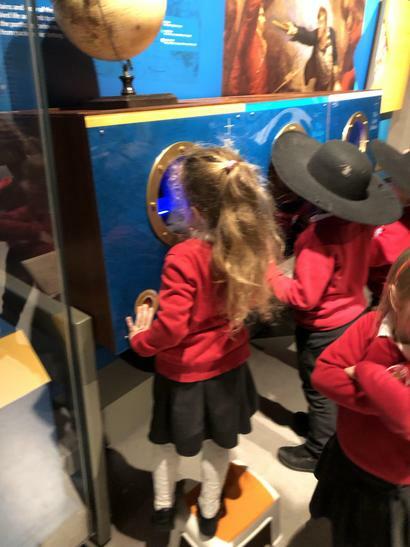 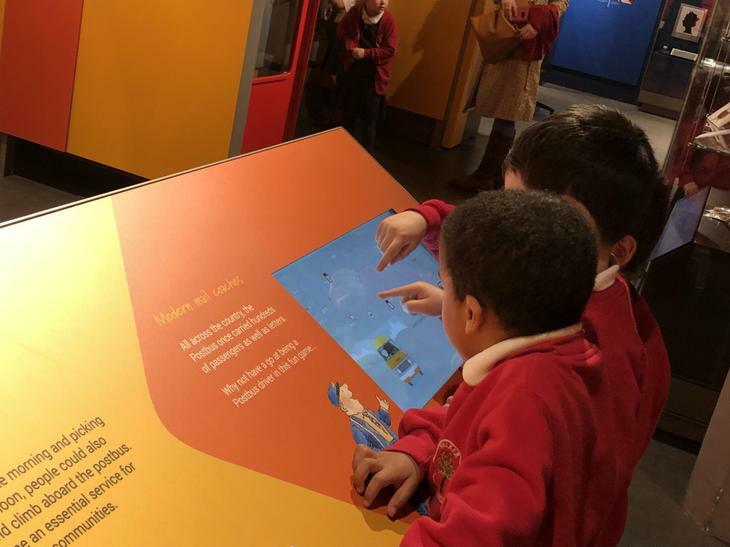 We learnt about engineers, their jobs, inventions and discoveries. 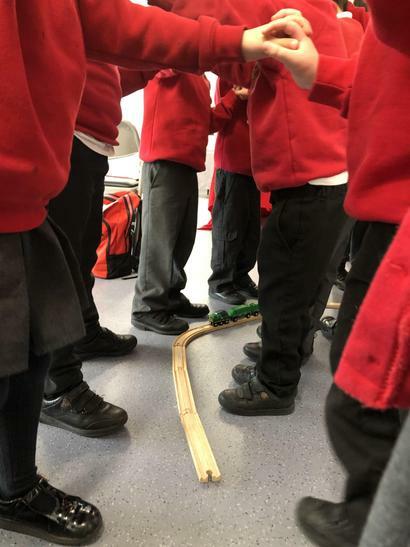 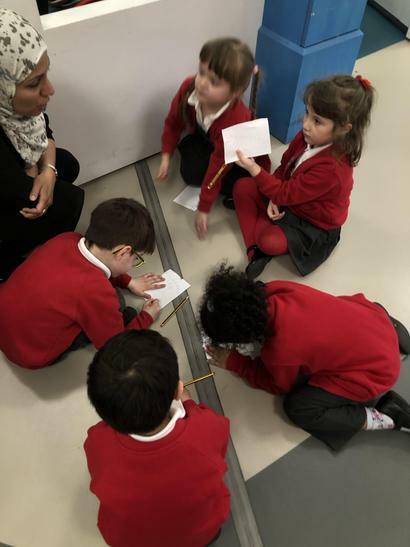 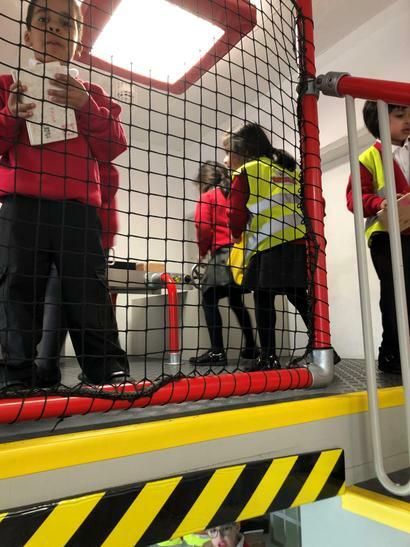 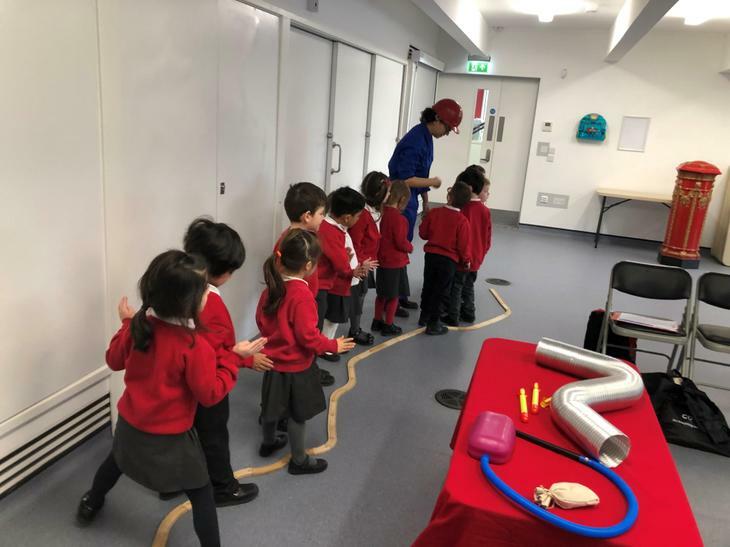 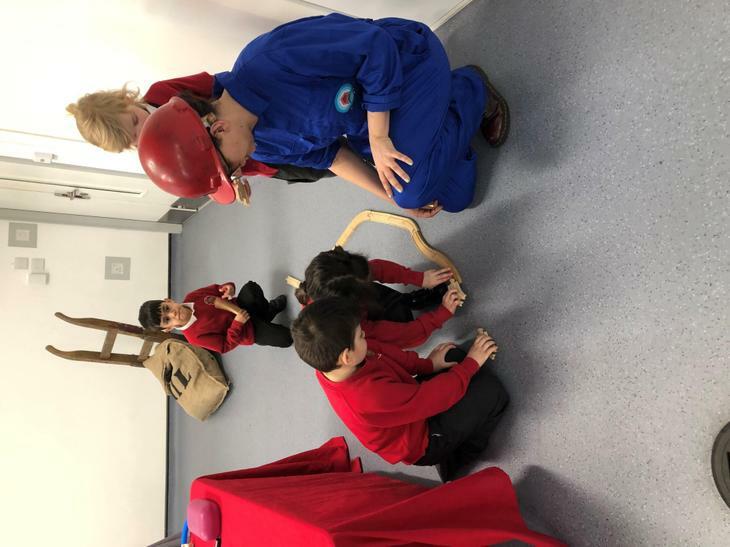 We experimented powering a train by air and built our own track and tunnel! 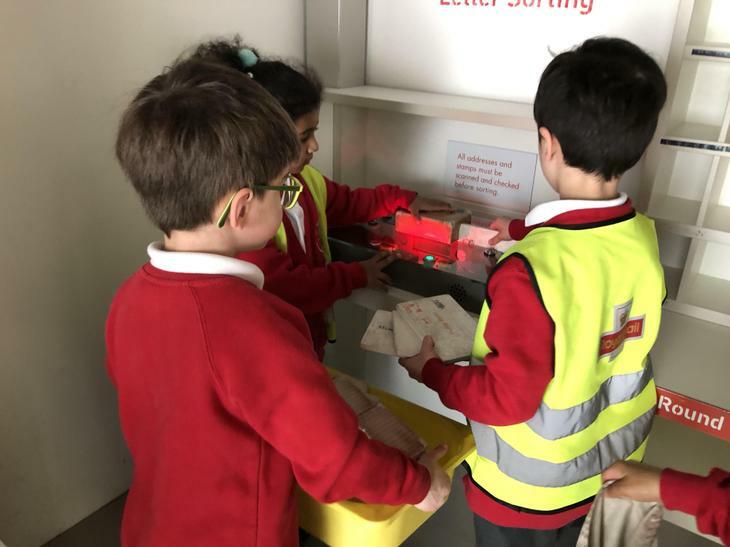 Then we explored "Sorted!" 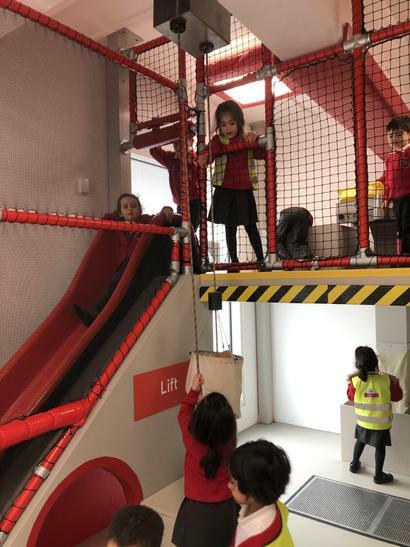 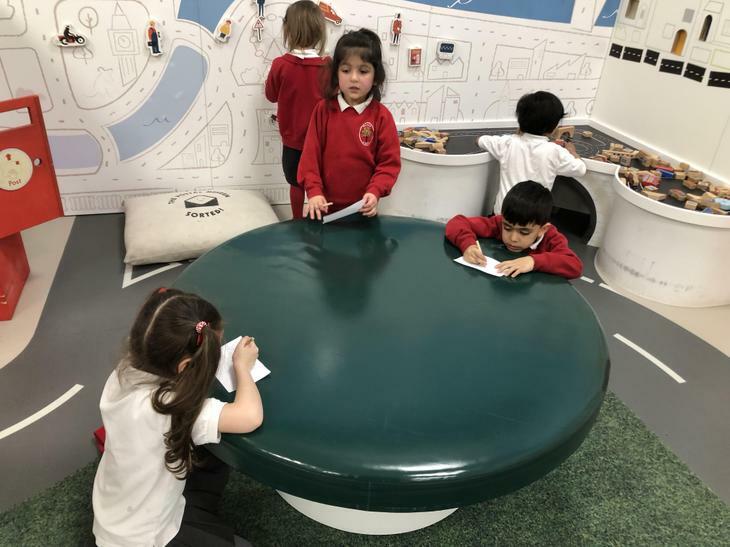 The play area supports our topic: People Who Help Us. 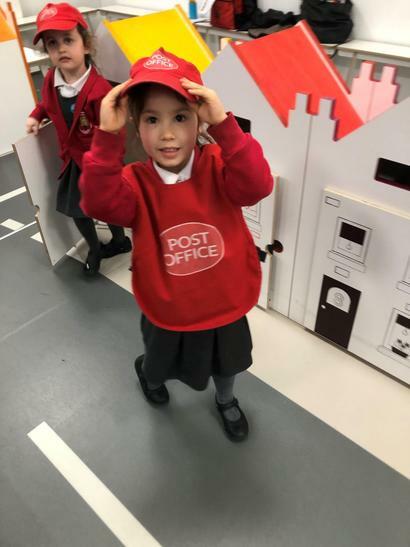 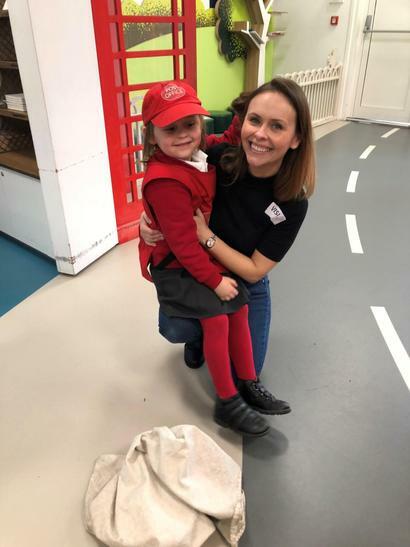 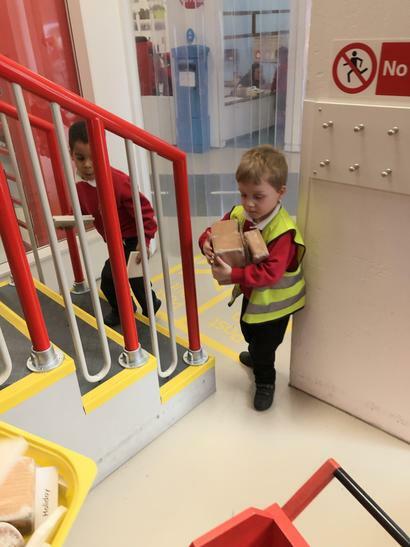 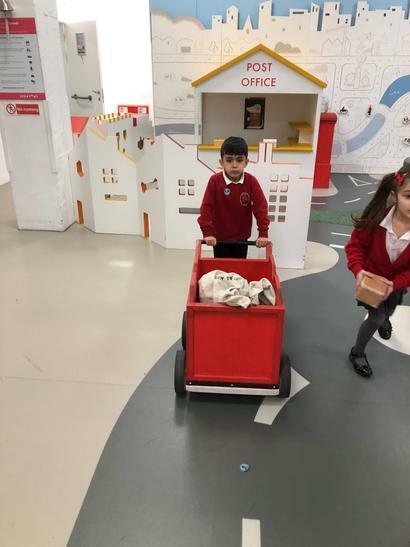 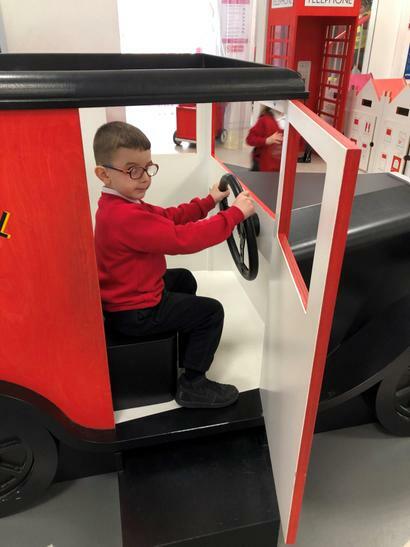 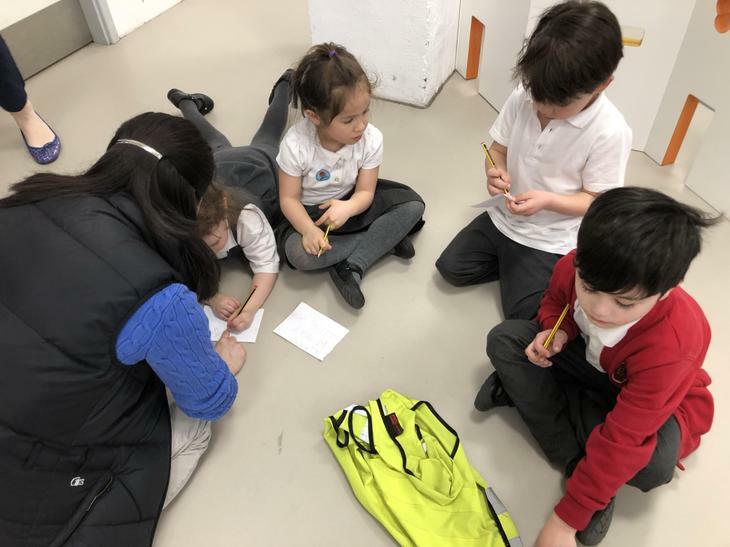 The children were very busy delivering parcels and letters, working in the post office and writing their own letters too! 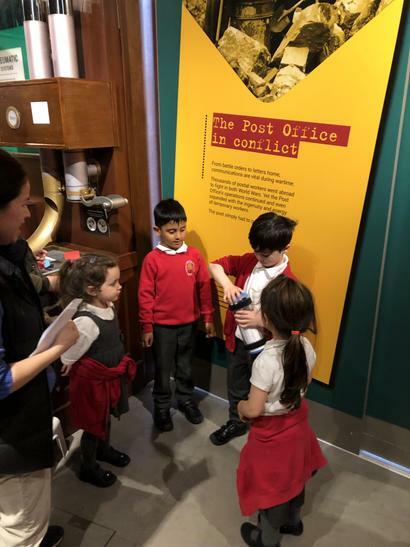 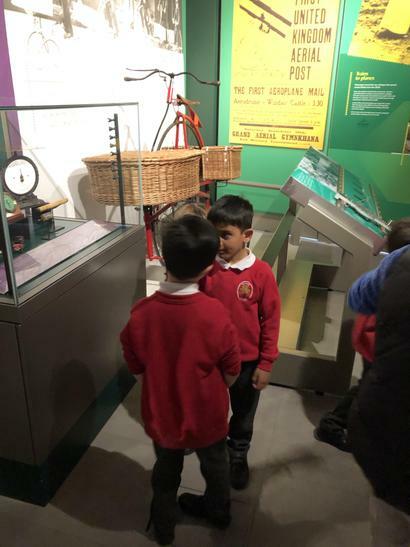 Finally we looked around the gallery, learning about stamps, postal vehicles and post boxes through history. 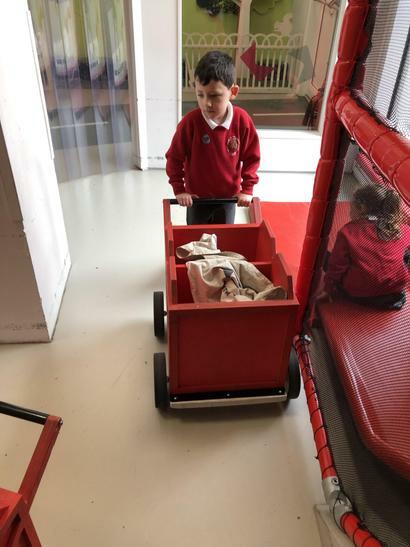 Day two - incubator set at 38 degrees. 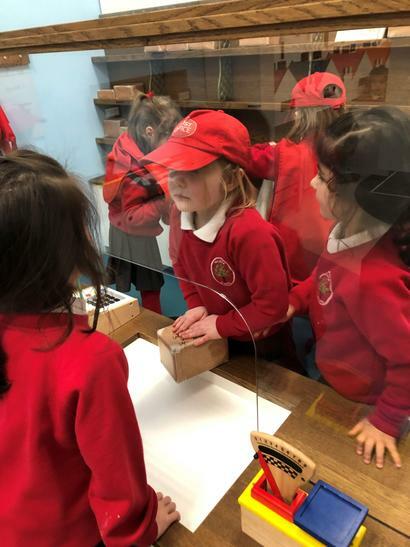 Day three - we have our first chick! 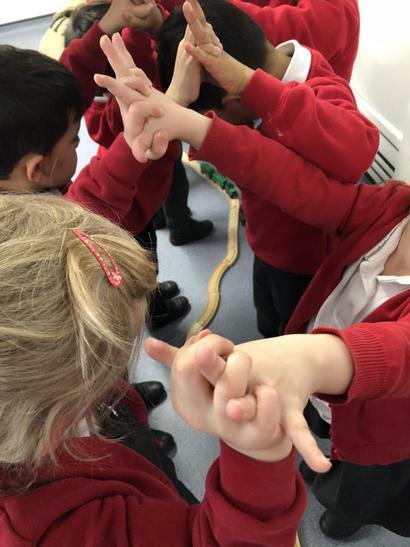 Day three - and another! 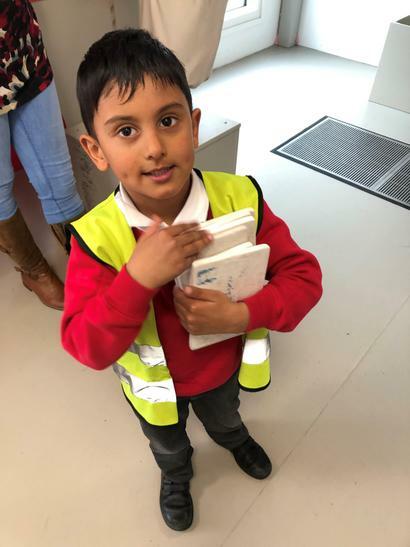 When do books need to be brought into school?